Grab a cup! It’s Going to get Weird! This is what I call a working lunch. 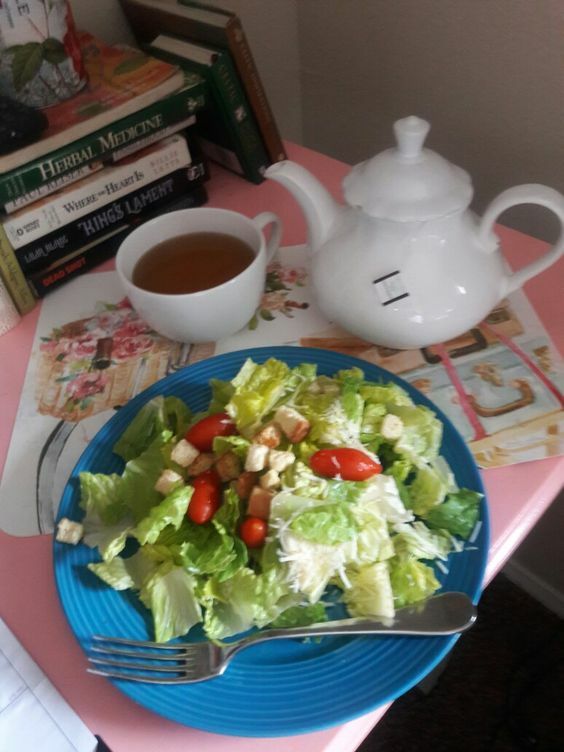 Nice cup of tea and a yummy salad. I can not even begin to tell you how glad I am that this month is over. The 28th especially. It was a year ago on that date that I woke up blind in one eye and started this year-long process of getting a new one. 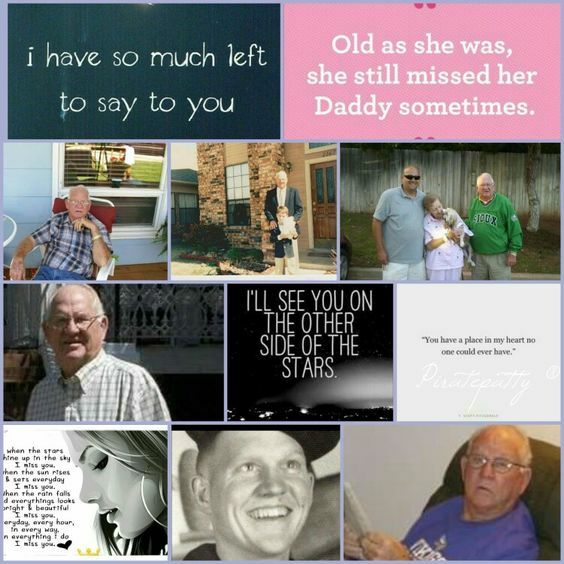 One of my favorite husbands died on the 28th. OU Boy hurt his back on the 28th. So much like the little boy in the park yesterday, I’m going to just start skipping that date. I refuse to acknowledge you so you do not exist. All in favor, take a shot of tea! I do not like to watch kids movies. Except Coraline. And the one with the mouse singing Somewhere Out There. Or Teenage Mutant Ninja Turtles. But as part of our vacation package, I was obliged to watch 4 of them. I’m pretty sure the kids fell asleep out of boredom. Honestly by Day 3 I was just sitting on the sofa staring into space. We had swam, camped, hiked, golfed, pretended we were on Ninja Warrior, made cards, painted rocks until I couldn’t even think like a grown up anymore. When did meal time become a negotiation? I’m quite sure my mother put the food on the table and we ate it. Or if it was liver, we at least hid it in a napkin! The 6-year-old is a great eater. She eats anything without complaint. The 4-year-old however wants to negotiate like a pirate. And every time I cave. It’s that little smile and those twinkling eyes, the same ones that get me at 2 a.m. when he wakes me up and asks if I was thinking about a snack too. Using his best British accent. Thanks for that Peppa Pig. Who could say no to that face?? So if you are raising kids. I applaud you for not leaving them at the Fire Station. Boys, I can deal with, girls not so much. They talk constantly and I swear if I had to hear the word actually one more time, I was going to trade her to the gypsies for a new cooking pot. I’m Back! Does anyone else need a vacation from the vacation? Not only do we need one, but we came home in worse shape than when we left. OU Boy’s back went out after lifting the last of the supplies out of the truck. He made it to a chair float and then couldn’t get up, so we left him in the lake. It started off so nice. There was no one else about and the deer momma and her babies made a visit and we had found treasure ( treasure is defined as anything the fairies may need or something we can use to make some craft with) in this case we found an entire headdress worth of big duck feathers, 3 dead baby fish, and some really nice rocks. 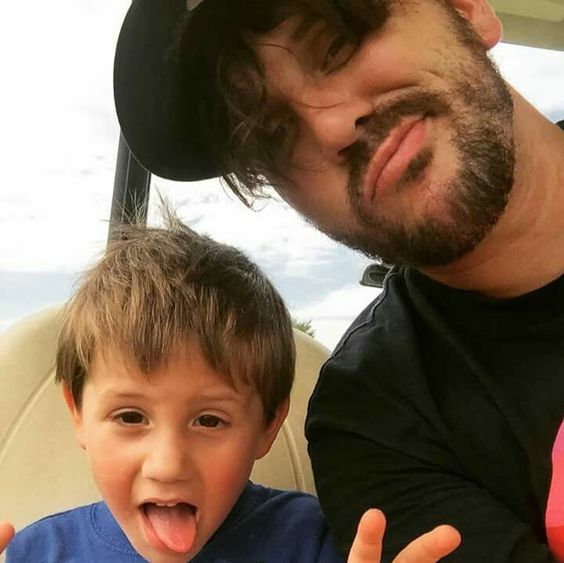 There was golfing and swimming and running a Ninja Warrior obstacle course where we met a boy who said he was 7 and his birthday is next week and he’s turning 9. “Don’t you mean 8?” we asked. Nope, he says, ” I decided to skip 8 and go to 9.” I mean this boy had a plan! He was going to continue this until he was 25 he said. I had nothing. No come back. Just a confused look. Plus I was a little perturbed I hadn’t thought of that first. Today I keep wondering why in the world we even have kids! Good Lord, it is like a full-time job when you already have a full time job. And I’m not even going to talk about the bathroom visits they make like we live in a commune or some weird parallel universe where people come in and cheer for you to go potty. More on that subject tomorrow when I’ve recovered! It is the weekend. Sunday to be exact and I am getting prepared for our camping trip. This is our spot on the lake. I can sit and watch the kids from the sailing school try their hand at their own little boat. I miss those times. As for campers, we are not the primitive type of camper. That would be my son, Mike, who can exist with just a hammock and fishing pole for days. We take our own air conditioner. And a really long extension cord. I’m quite sure I’m the only camper with all white bedding and 800 thread count sheets. This time we’re taking the kids. 4 and 6. They are born campers and hikers. Only like me the 4-year-old is not going in any lake water. So we have a solution. You just bring your own small pool, and fill it with fresh water at the campsite. Ta Da, as Corbin would say! Everything is packed and ready. And today I’m going to be making cupcakes. A Lemon Lust one and a ChocoCherry one. They are our favorites and make a great breakfast with some tea or coffee or Almond Milk. The only cooking we do on site is hotdogs and marshmallows. If you go on Pinterest you can find a million camping hacks, but seriously I’m not pre-cooking crap. A loaf of sourdough bread, some PB&J, chips, cupcakes and what more could you need? We’re a non-eating group except for OU Boy and he’ll drive to the marina and get a meat pie or something equally gross. 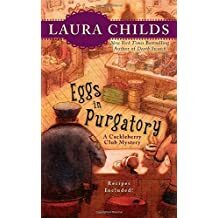 Continuing on with the themed cosy mystery genre, today I’m introducing you to another favorite of mine. This is the Bird Lover’s Mystery Series. Book 4 will be out July 11th and you will see that review soon. Amy and her merry band of friends run Birds & Bees in Ruby Lake, North Carolina. I love the characters in this series. They range in age from teens to retirees. And I wasn’t that much of a bird person before, but I’m turning into one! Welcome to Table Rock, Arizona, the place where folks who aren’t too keen on the ‘mainstream’ move to. Maggie Miller has come here to forget about her dead husband. OK, so he isn’t really dead. That’s just what she tells everybody. 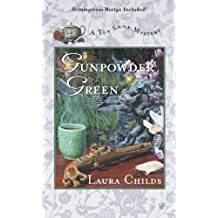 Recently divorced, Maggie flees Phoenix and the sight of her husband and his new wife and moves to Table Rock to be closer to her own family. 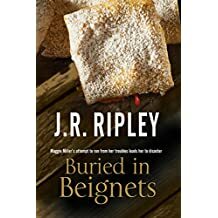 She’s also planning on opening her own beignet and coffee business, Maggie’s Beignet Café. 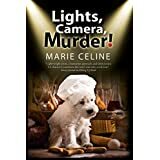 The Maggie Miller Mystery Series is just funny. The characters in this town are outrageous, but in a good way! 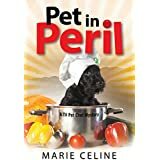 Pet chef Kitty serves gourmet meals to pampered canines, cats, birds, snakes (ugh), Vietnamese pot-bellied pigs and most any other pet belonging to her wealthy and quirky L.A. clientele. This is a town where pets have their own psychologists, psychics and masseuses, so why shouldn’t they have their own chefs, right? 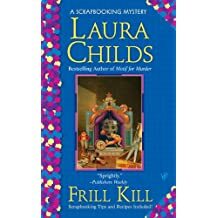 A Kitty Karlyle Mystery! 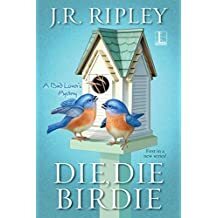 J.R. Ripley is the critically acclaimed author of multiple series and currently pens A Bird Lover’s Mystery Series, the Maggie Miller Mysteries and the Kitty Karlyle gourmet pet chef mysteries. 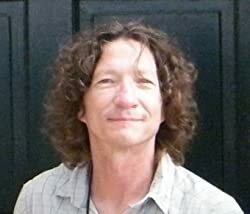 J.R. is a member of the American Birding Association, the American Bird Conservancy, and is an Audubon Ambassador with the National Audubon Society. 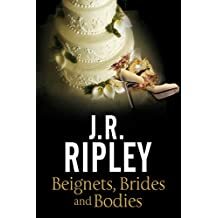 Before becoming a full-time author, J.R. worked at a multitude of jobs including: archaeologist, cook, factory worker, copywriter, technical writer, editor, musician, entrepreneur and window washer. You may visit jrripley.net for more information or visit JR on Facebook at facebook.com/jrripley. 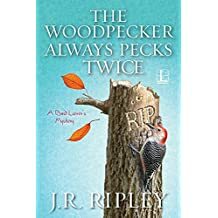 Although written under different pen names, they all come from the mind of this genius of a man who is passionate about birds, writing and the planet in general. I always know I’m going to get a good read with one of his books. So we have, Birds, Dogs/Cats, and Beignets in the desert. Give him a try! 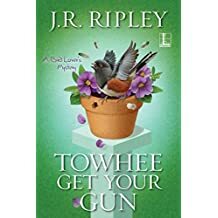 And if you are a Netgalley member, check it out on the site. You may get the latest copy of one of these! Thank you to Lyrical Underground, Penguin Random House, Severn House for keeping me stocked! After the near miss at the altar in Vegas, Mel knows she still wants to marry Joe, but Angie is the only bridezilla they can handle at the moment! And that is a full-time job. When an old roommate from college shows up and asks Mel for a favor, because apparently Mel owes her for some mysterious event in college, of course she says yes. Diane is a bit vague on the break up but wants Mel to deliver a batch of Caramel Crush cupcakes to her soon to be ex, with an It really is you, not me theme. When Mel finds the intended, he isn’t in any shape to be eating cupcakes or anything else as he is now dead. 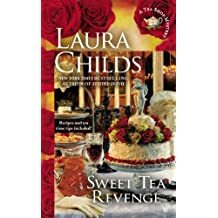 As Mel tries to find out who killed him and why, she is still having to deal with Angie, who is about to have a total melt down over the wedding. Along the way Mel has to deal with all of the mean girls from Freshman year at college and they have only gotten worse over the years. I felt so bad for her. I mean we all know Freshman year is awful. But when you are carrying around an extra 75 pounds or so, it is even worse. Even though Mel has blossomed into a beautiful woman, the memories and the barbs still hurt, but Diane keeps reminding her that she owes her big, so on she goes with her investigating! I love all of these characters. And now I’ve read the latest one and will have to wait for more bakery goodness. The recipes in this one are super easy but oh so good! I hope you enjoy it too! 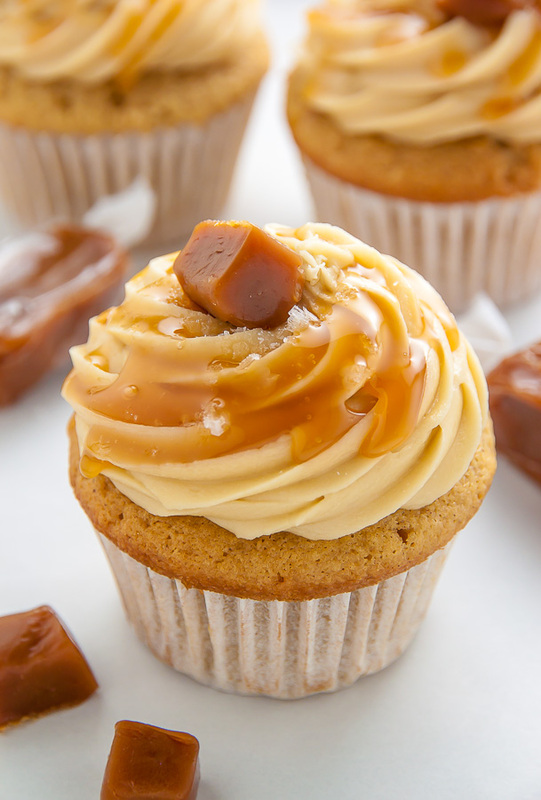 And what better to have a Caramel Cupcake with than Bigelow’s Salted Caramel Tea! Grab a cuppa and get ready to meet some talented cosy mystery authors and their books! 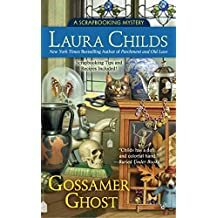 Today we are looking at the different types of cosy mysteries and what draws a reader to a certain author, their characters or the subject matter. 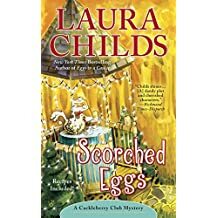 Most cosy mystery writers have more than one series going at once. How they do that I don’t know, but they do. 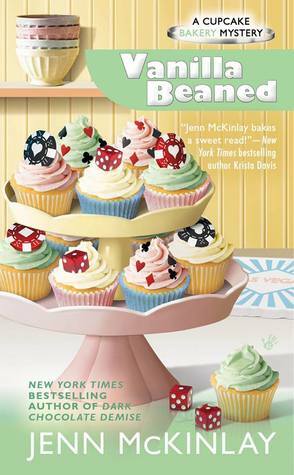 Today’s spotlight author is Jenn McKinlay. She has three different series going! And all of them I love. The books above are from her Library Lover’s Mysteries. The ones above are from her Cupcake Bakery Mysteries. Including recipes! I’m reading the latest one Carmel Crush now. 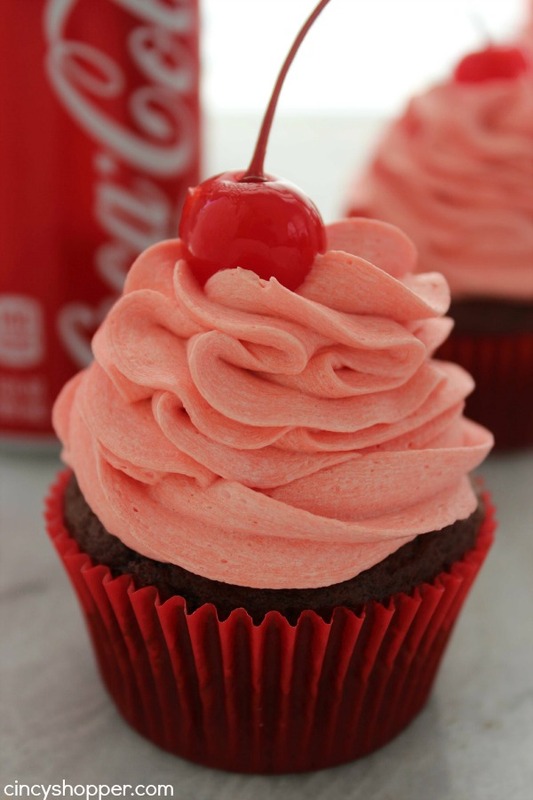 So if you are into cupcakes, this may be for you! And here we have the Hat Shop Mysteries. 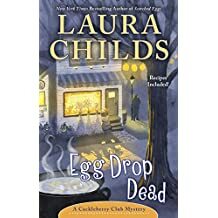 How one author can come up with three of my favorite things is a mystery to me, but I’m so happy to have found her! 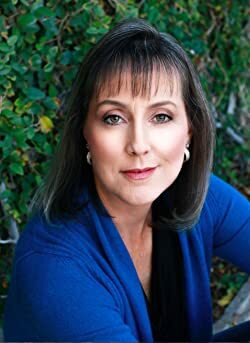 Jenn is the New York Times, Publisher’s Weekly, and USA Today bestselling author of several mystery series and will be debuting her women’s fiction series on May 30, 2017, starting with the title About a Dog. She lives in sunny Arizona in a house that is overrun with kids, pets and her husband’s guitars. Grab a book and some tea and enjoy the sunshine! 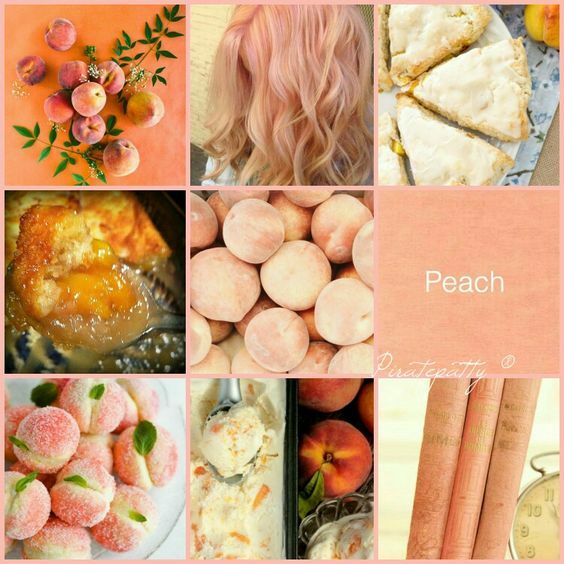 Feeling all peachy this morning! So I’m going to share a recipe with you! This is my Momma’s Peach Cobbler recipe, which if you are in the south may be your Momma’s recipe also. This is the only recipe I know by heart. And last night I baked a cobbler. Yes, yes I did. And it was delicious and now I have a tummy ache, because my mouth is basically a whore and my tummy is a nun. They fight. It’s not pretty. That juicy cobbler in the second row, first picture? That’s it. There is no rolling out of crust or dough of any kind, It is easy peasy and delicious! We had it with Harney&Sons Paris Tea and it was a party in my mouth! *One thing I have changed about this recipe is I also toss in a few drops of Almond Extract. It’s a whole different experience! First set the oven to 350 degrees. Plop that entire stick of butter in a glass baking dish and stick it in the oven to melt. Now mix everything else together and whisk. It should be thin. Now, take that bubbly butter goodness out of the oven and pour the batter over it evenly. Now, be nice with the peaches and lay them across the batter. ​DO. NOT. STIR. NO. NO. NO. Leave it in there for around an hour. When it’s not jiggly remove it and try not to burn your tongue! You don’t stir it because the butter and the batter are magic and they combine and fold right over the fruits and Voila! A cobbler to die for! And I use this same recipe on Blueberries, Blackberries and I guess you could use most fruit. 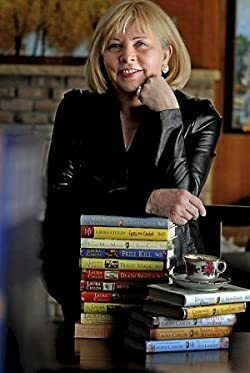 Susan Furlong writes the Georgia Peach Mysteries, so check her out. I hope you enjoy ! 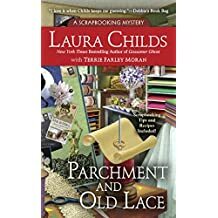 I’ve been looking for more cosy mystery authors and series lately. Mainly because I normally read horrendous serial killer type things and I wanted some lighter reading to balance that out and I do no like romance stories. Imagine the shock and awe in the shock and awe that happened when I stumbled across this series. 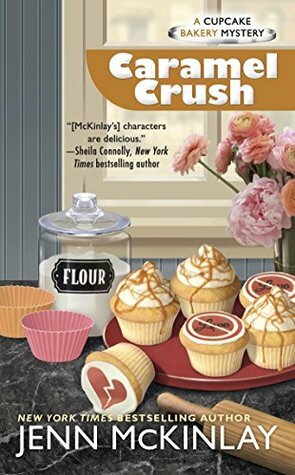 A Cupcake Bakery Mystery?? With Recipes?? 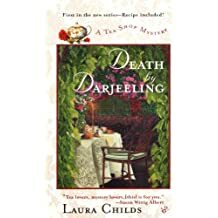 Different people click with different cosy mysteries. I really dislike the ones where the girl is always schlumping around looking disheveled and not being able to decide between men, or the ones that have the main character doing everything but making coffee/tea/pastry. 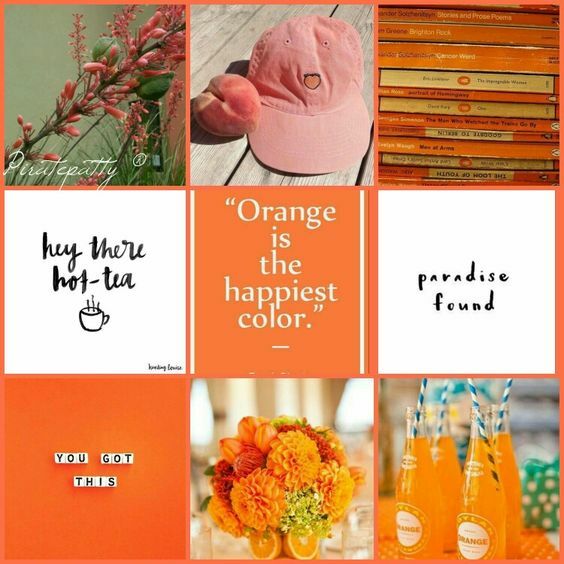 This group of colorful characters, Mel, Angie and Tate are great characters. I read all the way up to this one, because I have the one that comes next, and reading it was a joy. The characters are all believable, well-developed and smart. And boy can they bake a cupcake! I spent every chapter whining about wanting a cupcake! So imagine my joy when the recipes were in the back of the book!!! Jenn McKinlay has found herself a home on my shelf and in my blog! Give them a read and let me know what you think!